It’s been three years since The Strokes put out their last album, but the group has been preparing for a proper return. With their headlining appearance at Governors Ball just around the corner, they’ve shared new music to add to fans’ excitement. 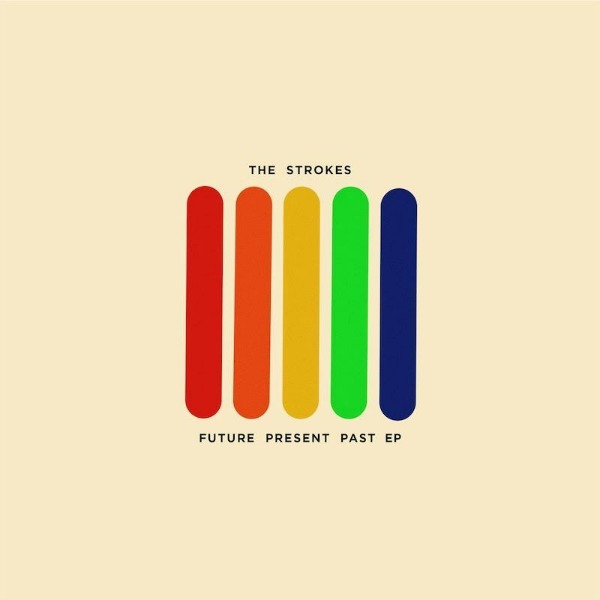 The Strokes shared a short, new EP titled Future Present Past. The EP features just three new tracks—”Drag Queen,” “Oblivious,” and “Threat of Joy.” The fourth bonus track is a remix of “Oblivious” by Fabrizio Moretti. With just three new tracks, The Strokes have delivered a great preview of what’s to come. Along with performing at this year’s Governors Ball, The Strokes will also be setting up a pop-up shop in New York City. 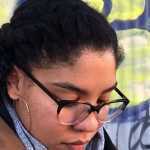 According to Rolling Stone, the shop will be located at 352 Bowery and open form May 30 to June 5. The pop-up shop is expected to have various DJ sets that will soon be announced. Future Present Past is out via Julian Casablancas’ Cult Records. Fans can stream the new EP or purchase digital, physical copies, and bundle packages from Cult Records’ official website. Stream Future Present Past below.